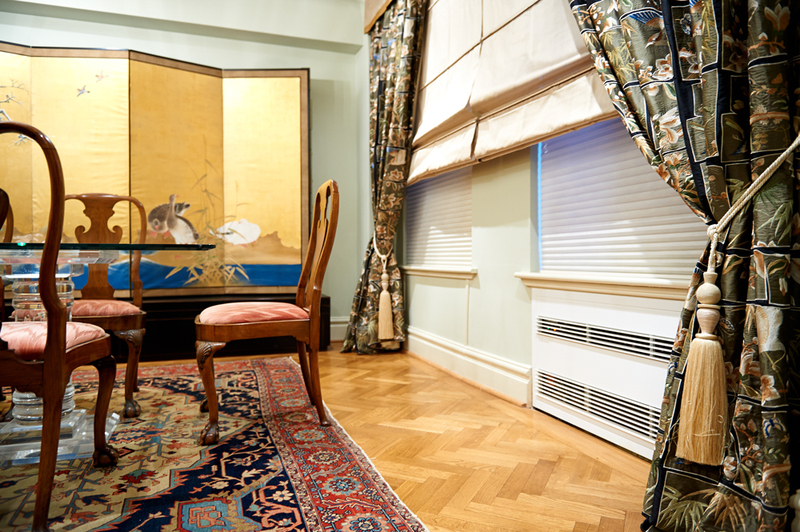 Split and self-contained units made for New York"
Ambiance Air high-end HVAC units are designed specifically for city dwellings, prewar and postwar apartments, as well as NYC townhouses. Our line of modular HVAC units have a flush-wall profile and are remotely accessed. This valuable asset removes the need for millwork covers or build-outs, and saves the owner precious apartment square footage. This innovative HVAC is far superior esthetically and virtually pays for itself. We offer two models of split HVAC units and one self-contained HVAC unit. Unlike any other PTAC replacement units on the market, these powerful units are more similar to central air systems. Being modular, however, they do not require the hassle of board approval, dropped ceilings, ductwork and the extreme expense of a central air system. 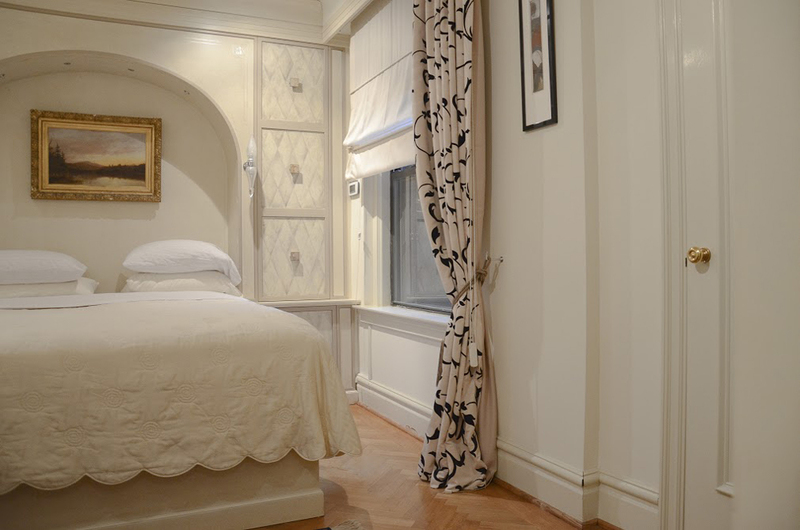 We offer you an alternative to bulky and inefficient PTAC / thru-the-wall unit in prewar apartments & Classic apartments. Our streamlined HVAC can be run with Steam, Electric Heaters, or Heat Pump. As with our Museum systems the multiple sensors built into the units can be monitored by our engineers in the Veneto Italy. Ambiance Air technicians worked for over four years with the leading HVAC manufacturer, Aernova, of the Veneto area in Italy. Together, they created a flawless HVAC system designed specifically to replace outdated PTAC units and conventional central A/C systems in private Manhattan apartments and townhouses. For over 35 years Aernova has been manufacturing climate control systems with high performance products, featuring a cutting-edge design, super silent operation and the best components available on the market. Utilizing Aernova's expertise derived from decades of experience controlling indoor temperature and humidity in scores of important museums and cultural centers, Ambiance Air finally brings its technology to you. They are operating the maintenance work and the remote assistance on the units. It is public work. 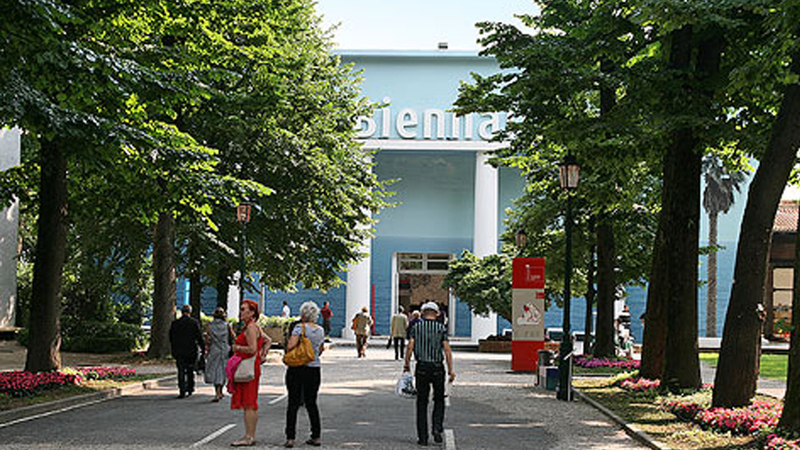 The Venice Giardini, managed by the Peggy Guggenheim, is an area of parkland in the historic city of Venice which hosts the Venice Biennale Art Festival, a major part of the city's cultural Biennale. 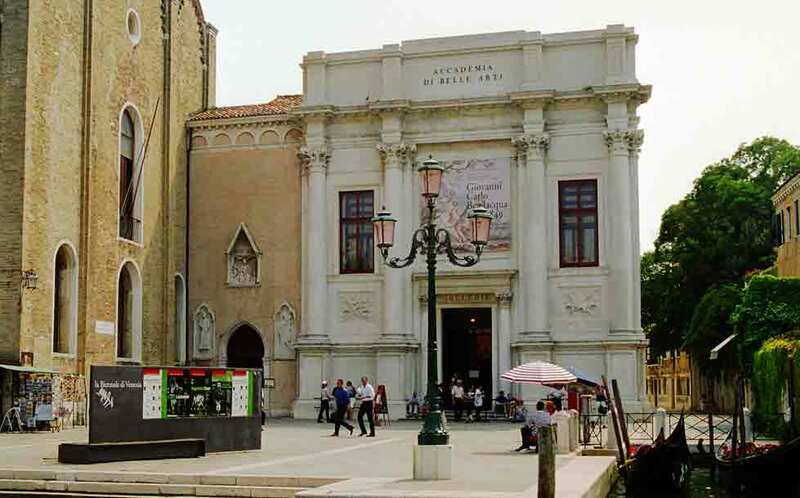 It is an art museum in Venice's old customs building, the Dogana da Mar. 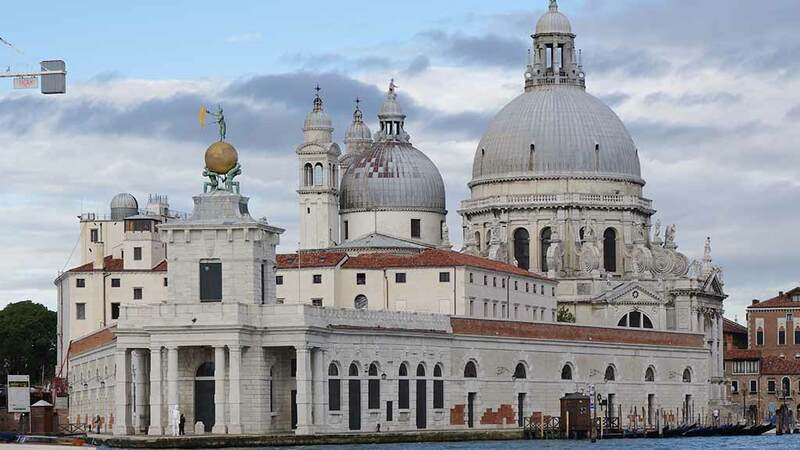 It also refers to the triangular area of Venice where the Grand Canal meets the Giudecca Canal, and its collection of buildings: Santa Maria della Salute, Patriarchal Seminary of Venice, and Dogana da Mar at the triangle's tip. Aernova installed 17 HVAC units in 2008. They are operating the maintenance work on the units and a remote assistance. It is private work. They installed 188 HVAC units through 2007 to 2012. 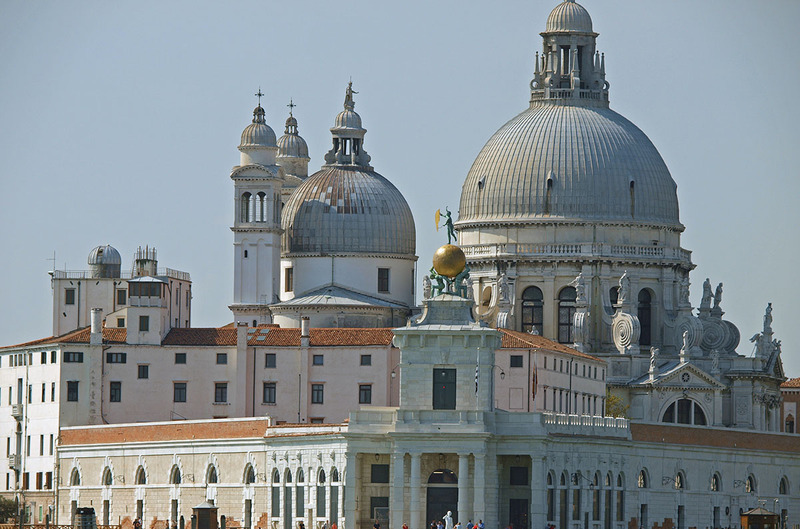 The monumental estate of the Accademia Galleries is located in the prestigious centre of the Scuola Grande of Santa Maria della Carit, one of the most ancient lay fraternal orders of the city. A very rich collection of Venetian paintings from Veneto as well, from the Bizantine and Gothic fourteenth century to the artists of the Renaissance. It is a Museum located in Piazzale Marino Calcigini, in Citti di San Marino. This Museum has a very rich collection of french Masterpieces such as Monet, Cezanne, Renoir and other stories of painting in France. Often known in English as Monza Cathedral is the main religious building of Monza, near Milan, in northern Italy. 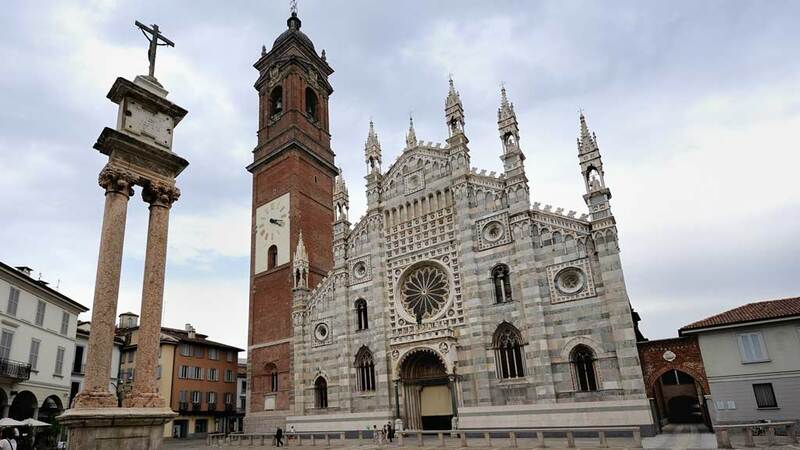 Unlike most duomos it is not in fact a cathedral, as Monza has always been part of the Diocese of Milan, but is in the charge of an archpriest who has the right to certain episcopal vestments including the mitre and the ring. 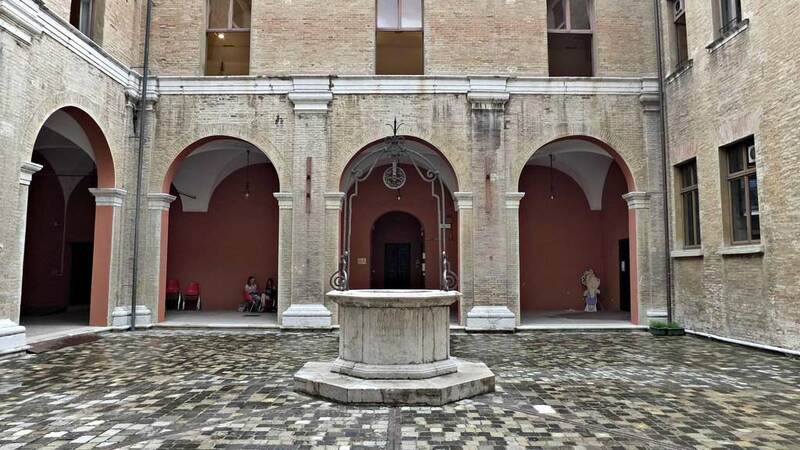 In the heart of Rimini, a city not only of sea and dreams, but also the guardian of thousand-year, the City Museum provides the key to the knowledge of the cultural identity of what is now known to the world as the capital of tourism. Ambiance Air technicians work with us to install into diverse facilties and buildings. 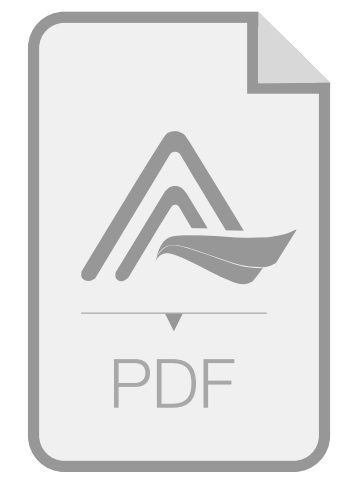 Here we present to you the case studies showing the diversity of installations and use of our HVAC units by some of our customers. Our Compact Unit (CU) is a self-contained unit. Both compressor and evaporator parts are contained in one single sleeve. It is installed within a wall. 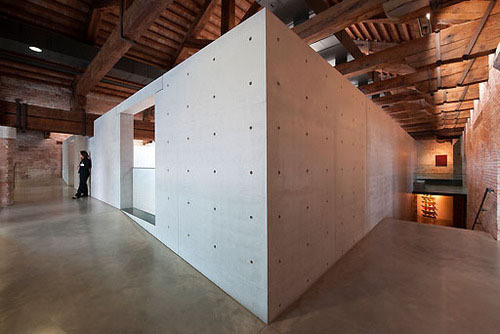 Best use for facade walls (thick walls) in order to keep a completely flush wall profile. The Wall Unit ( WL ) is a split unit made up of a compressor part and an evaporator part. both are installed into the wall, although the evaporator can be placed at any distance from the compressor unit, to fit all room layout type's. Both parts fit in most standard walls. Our Ceiling Unit is a split unit made up of a compressor part and an evaporator part. The evaporator is installed in differing locations according to the layout of the room and requirements of the owner. The compressor is installed within a wall and fit in most standard walls. The evaporator is positioned up in a closet or in a dropped ceiling. Customer satisfaction motivates everyone at Ambiance Air, it enables us to provide you with excellent service throughout the entire life of your unit. Ambiance Air HVAC units are installed and serviced by certified HVAC contractors. We offer a list of recommendations for contractors, and will work with you to choose the right contractor for you.